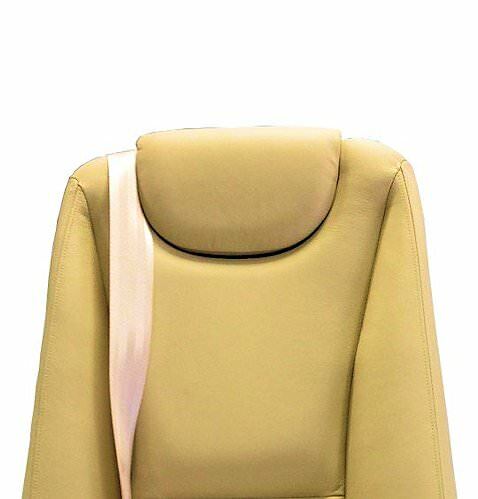 AvFab’s Cessna Citation Headrest Assembly replaces the factory “plug in” headrests on existing seats and effectively opens sightline of cabin above the seats. Great way to modernize the look of your cabin seating! 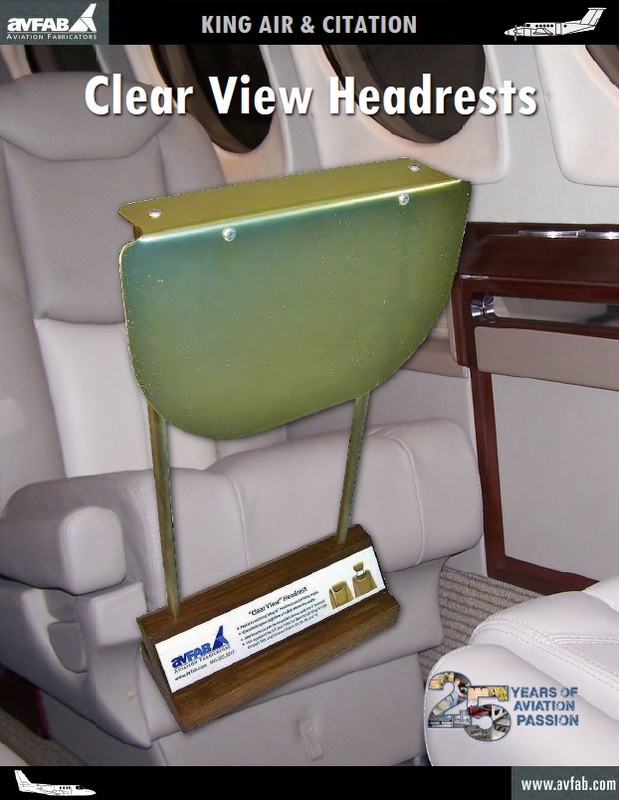 Inverted headrest replaces tall Citation headrests, which will give your cabin a larger, more open, look. Installs directly on seats with no modification to the seat. 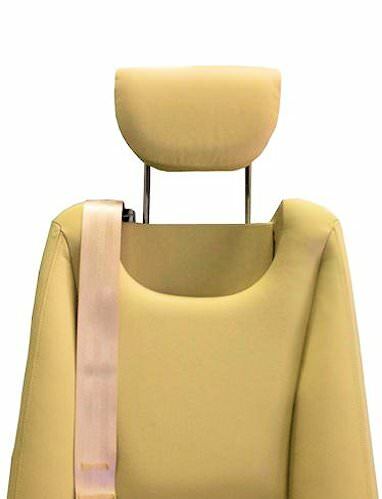 However, the seat back cushion will have to be altered some to accomodate the new style headrest which slides down the seat back. Federal Aviation Administration PMA and STC (eliminating the need for field approval). 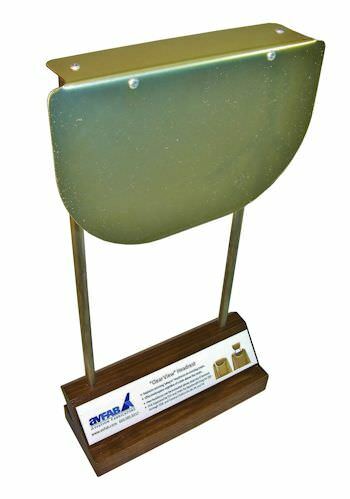 Integrated Headrest kits are normally in stock and available for immediate world-wide shipment. However, fluctuations in demand may cause up to a 30 day delivery delay.